Eric Prydz, John Christian, Corey James & Arin Tone, Headhunterz & Crystal Lake, Armin Van Buuren, . Mr. Probz, Arno Cost & Norman Doray, Mike Taylor and more. 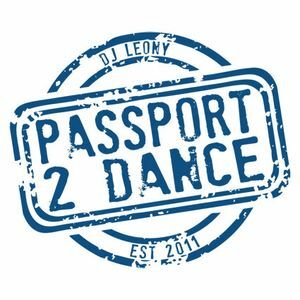 As heard on RadioDanz Saturdays 10pm ET Subscribe now on iITunes DJLEONY PASSPORT 2 DANCE more at www.djleony.com Enjoy it!